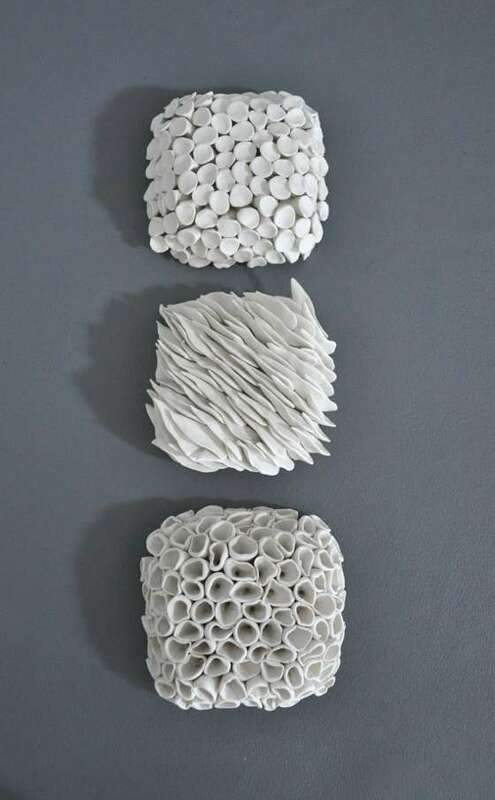 Heather Knight is an internationally renowned ceramic artist who has garnered attention from the worldwide art and design community since she opened Element in 2007. 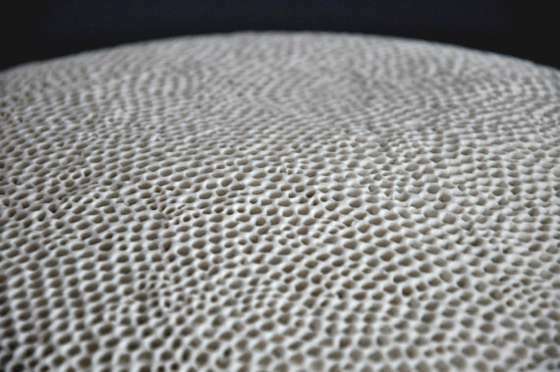 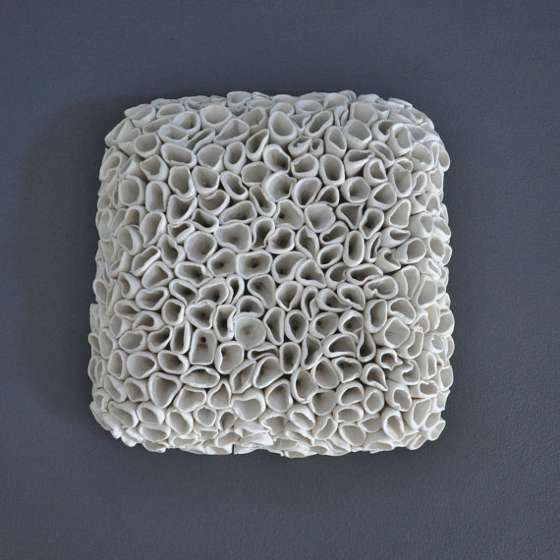 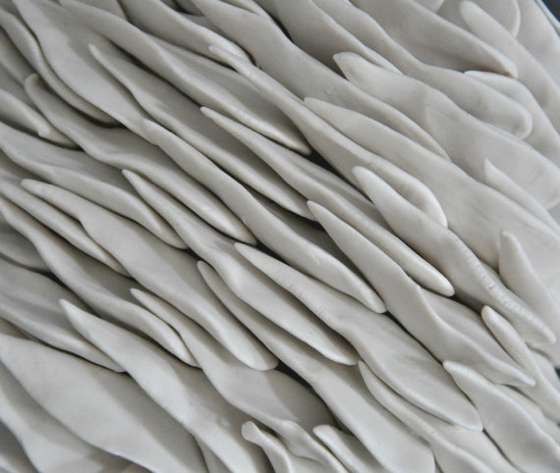 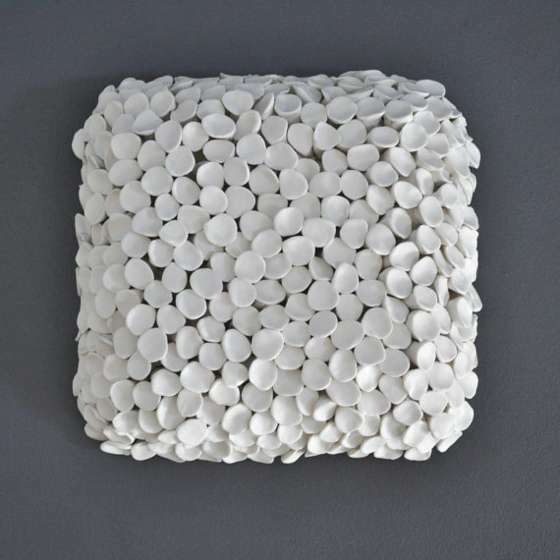 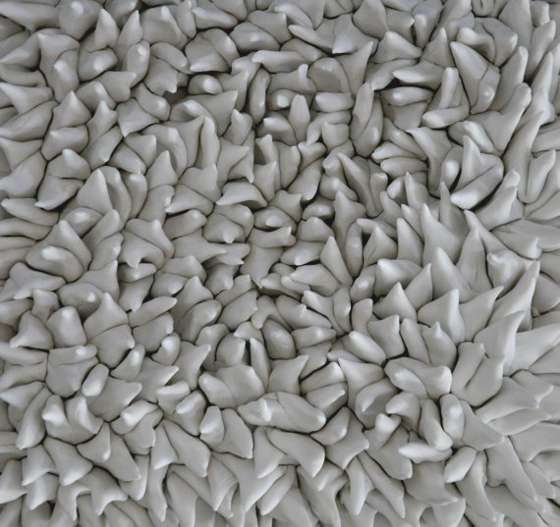 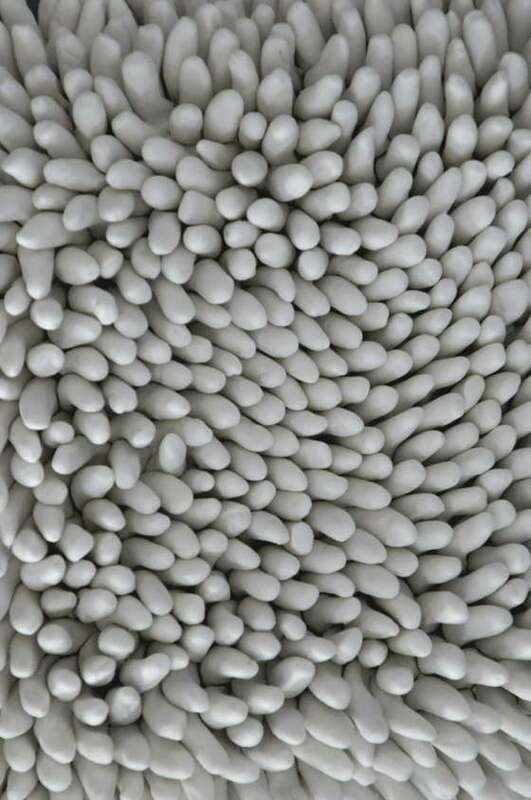 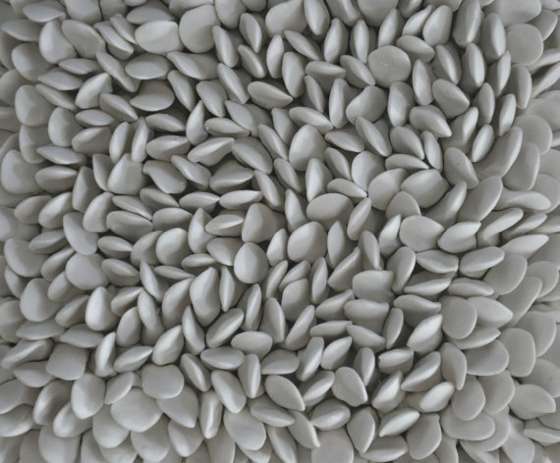 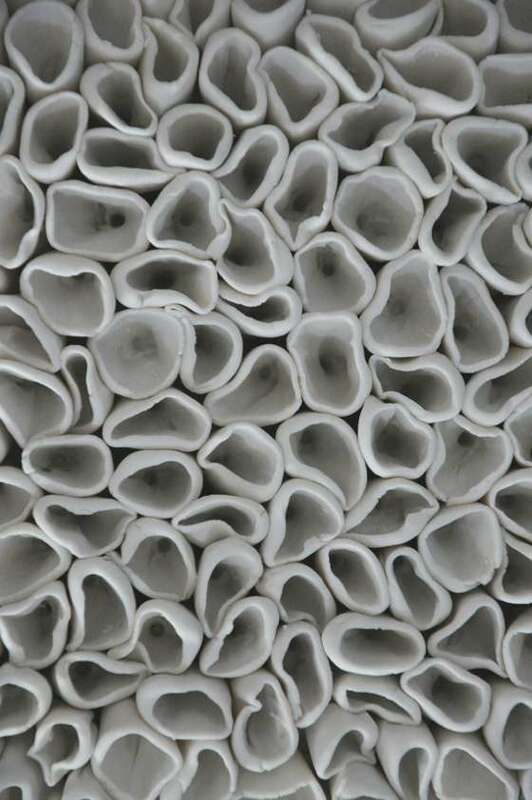 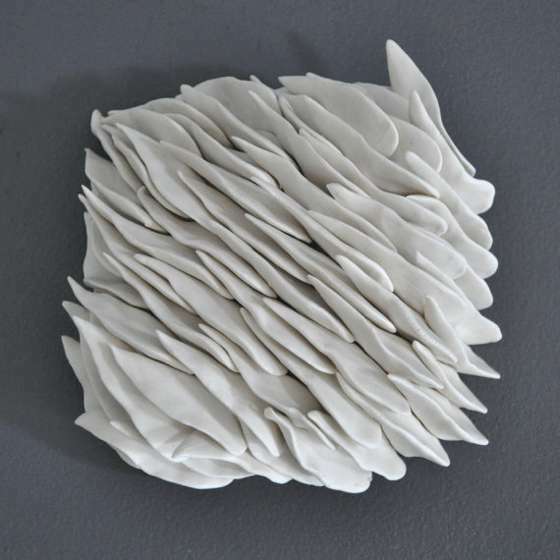 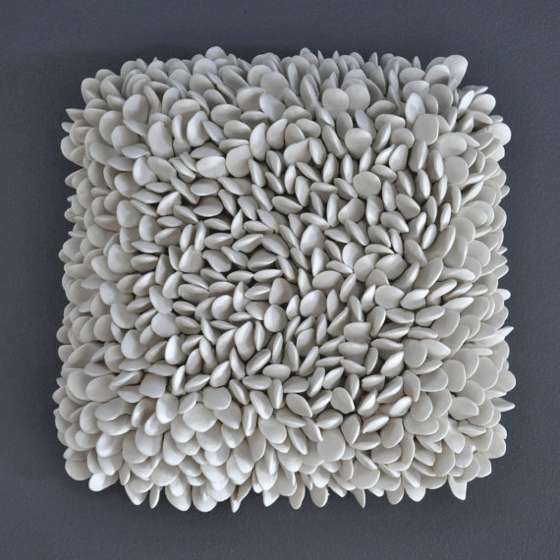 She works almost exclusively with porcelain and her work is widely recognized for its striking combination of modern esthetic with textures, patterns and shapes inspired by nature. 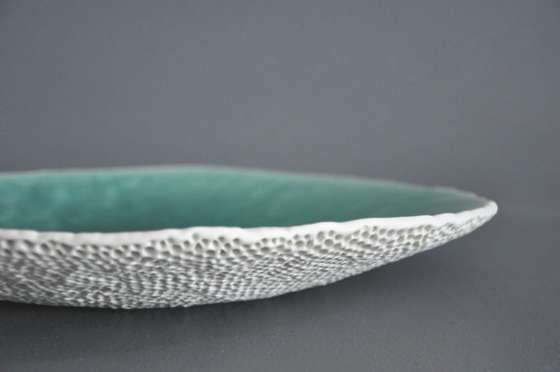 On her Etsy shop, you can find a lot of beautiful creations.